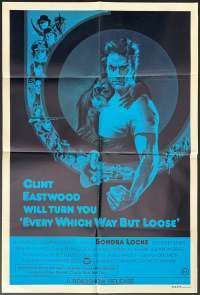 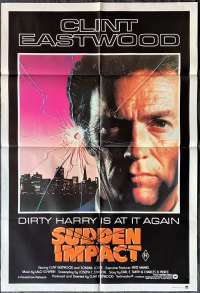 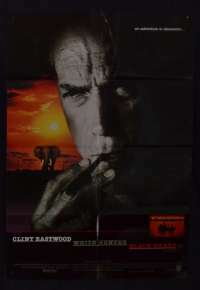 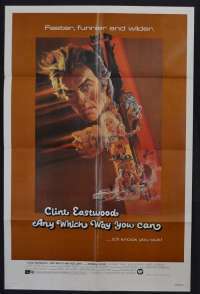 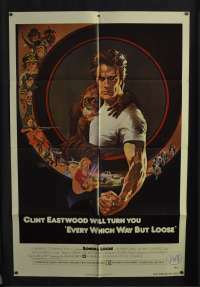 Escape From Alcatraz Poster Clint Eastwood Vintage Daybill | In 29 years, the seemingly impenetrable federal penitentiary, which housed Al Capone and "Birdman" Robert Stroud, was only broken once - by three men never heard of again. 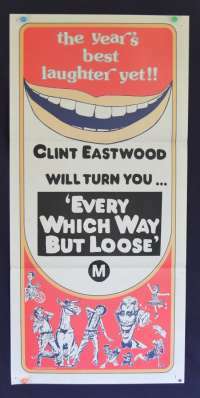 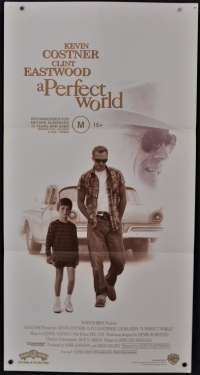 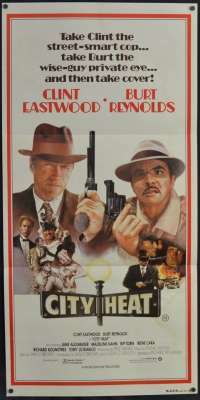 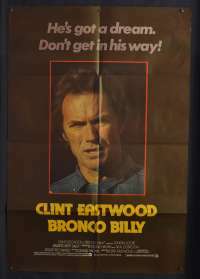 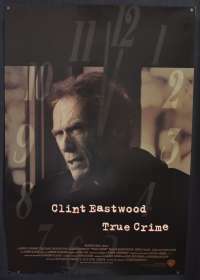 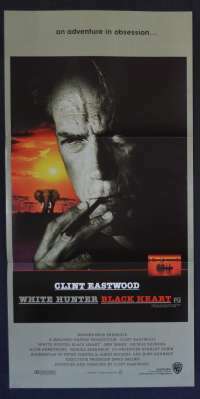 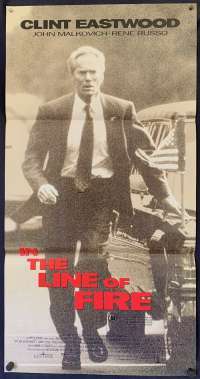 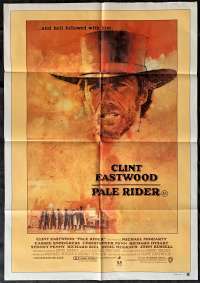 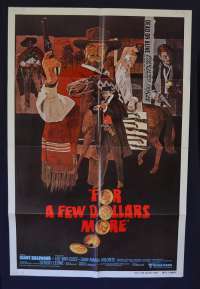 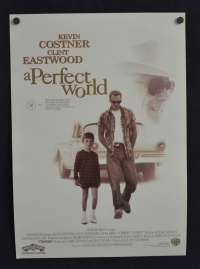 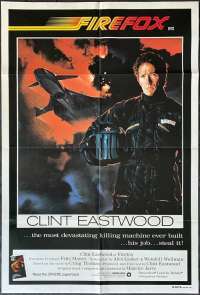 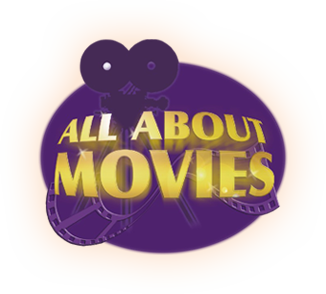 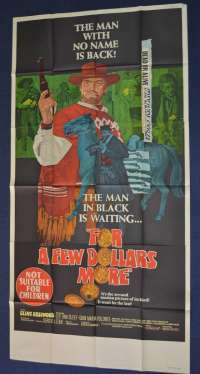 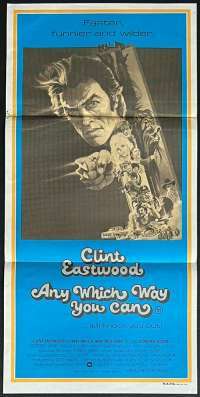 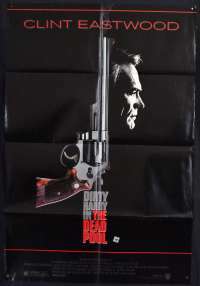 Eastwood portrays Frank Morris, the cunning bank robber who masterminded the elaborately detailed and, as far as anyone knows, ultimately successful, escape. 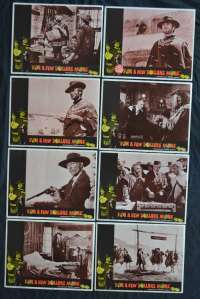 Pin Holes: 14 clean pin holes within artwork but are hard to notice as they are very small and as the artwork is dark they do not stand out.